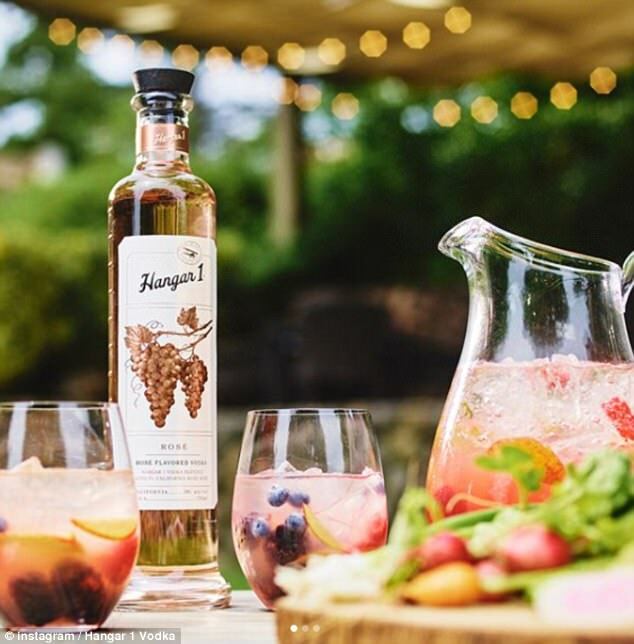 Califorian vodka brand, Hangar 1, have announced the launch of a Rosé vodka to add to their 'flavoured' expressions. The pale pink liquid is a blend of distilled vodka and Californian rosé from their 'neighbours'. The brand decribe the flavoured vodka as; "a great refreshing alternative to wine". The tasting notes include; "Floral with notes of crisp apple, sweet pea blossoms, and a hint of oak on the nose, with a silky and soft mouthfeel finishing fresh with hints of cranberry". Hangar 1 have been prominent and well respected brand in the US vodka market for a number of years, they have been adding a number of original flavoured expressions of the years. The rosé vodka has certainly built interest and has been picked up by the press with world-wide coverage. The bottle retails around $32.00 and is availble in various online outlets.